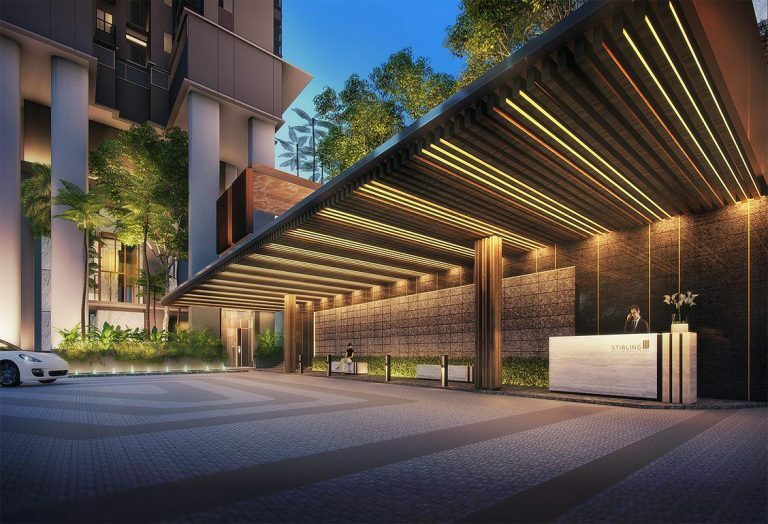 Position – A prestigious position, just a 3-minute walk from Queenstown MRT and close to a myriad of business hubs, entertainment & leisure amenities and prestigious schools. 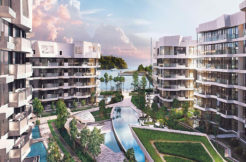 Privilege – An address for the privileged few that offers spectacular views of the sea, city and greenery. 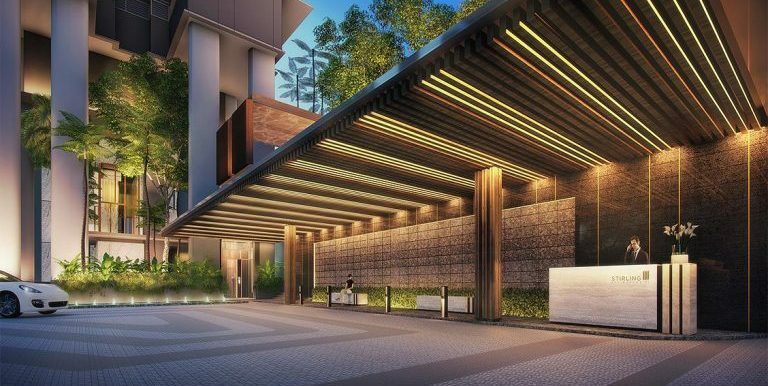 Passion – A residence with curated spaces of thoughtfulness such as 80 luxurious facilities on a sprawling terrain to evoke your passion. 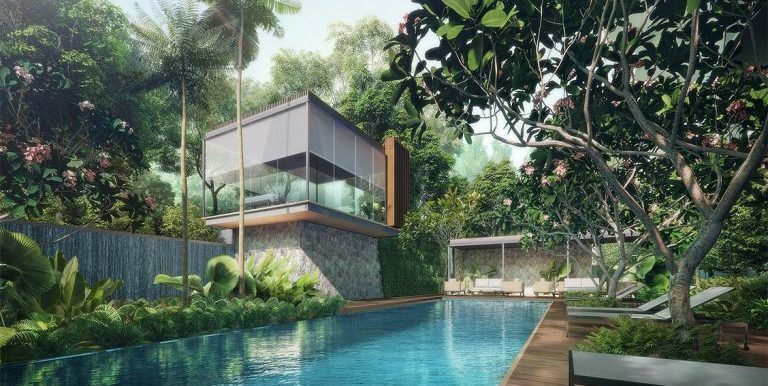 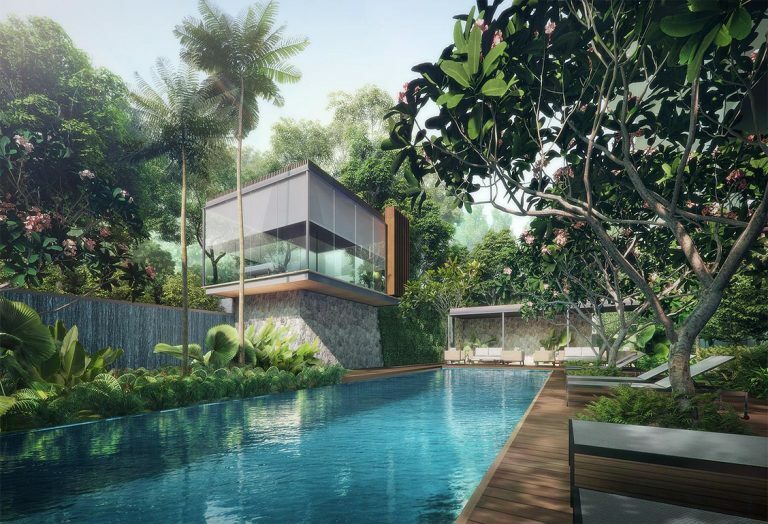 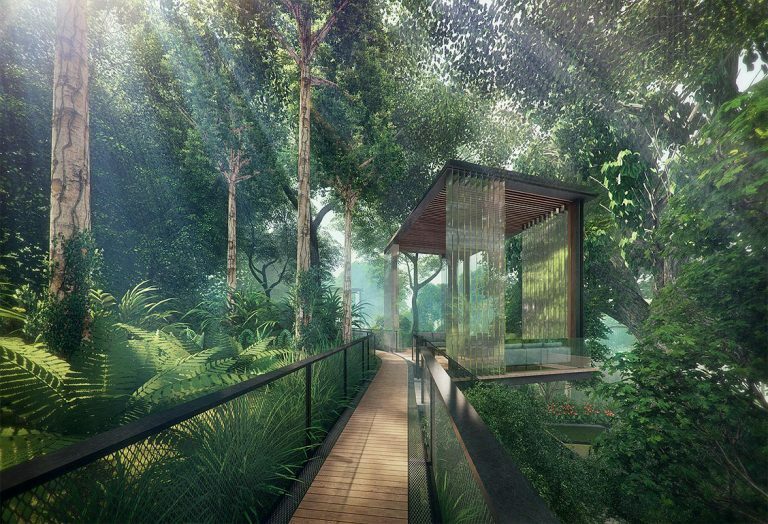 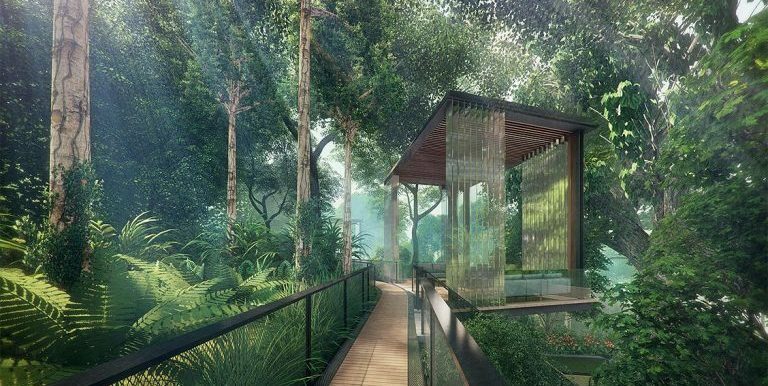 This new launch property is right in the heart of Queenstown area in Singapore. 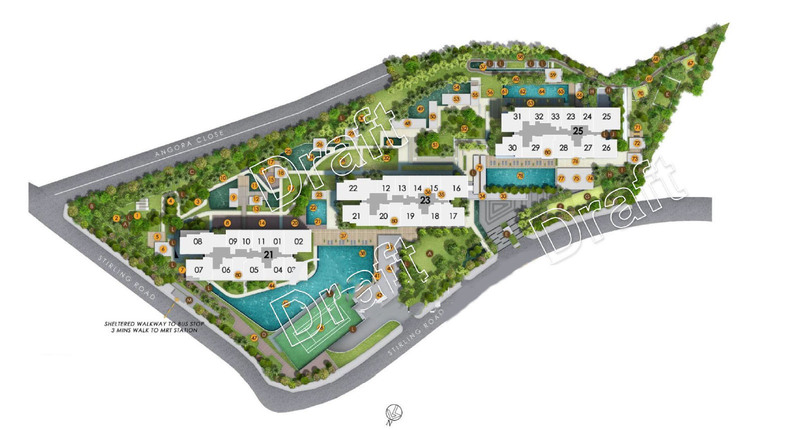 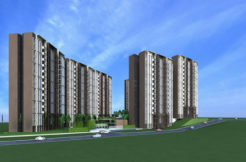 Stirling Residences development features a total of 1259 units on the site area of 227,132 sq ft. 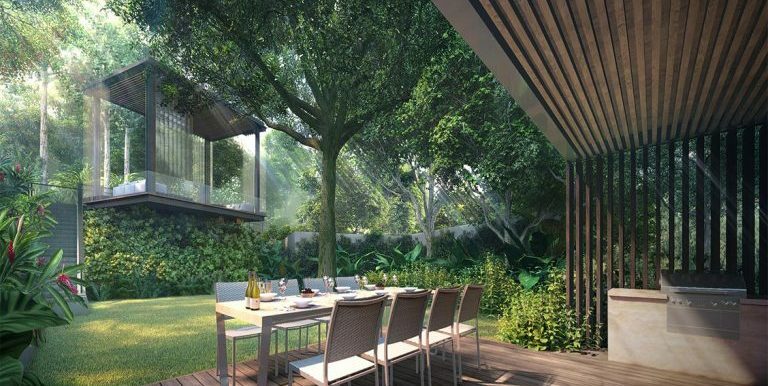 Developed by a joint-venture firm between Logan Property & Nanshan Group. 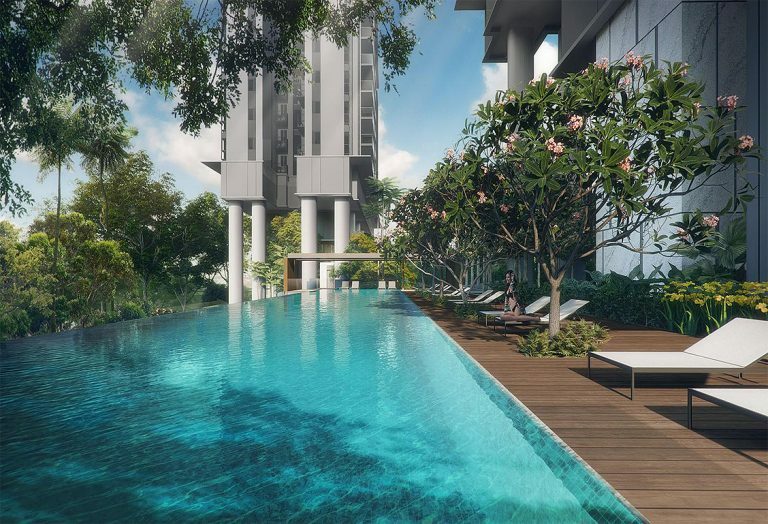 Just a stone’s throw away from Queenstown MRT Station. 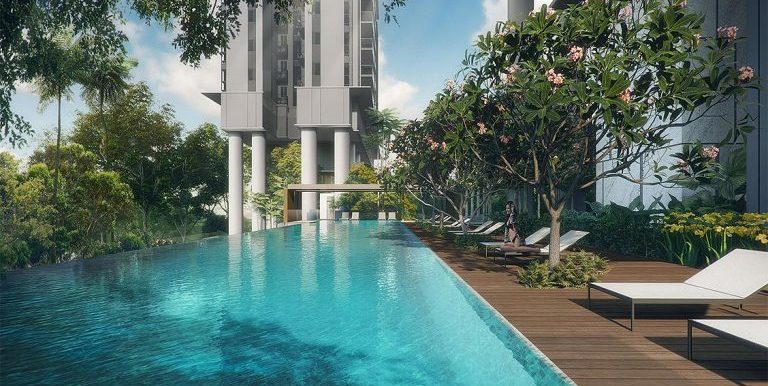 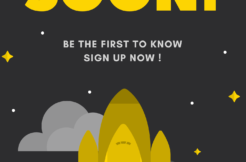 Enter a sanctuary in the heart of District 03, where world-leading conveniences are put up your doorstep and dream take flight. 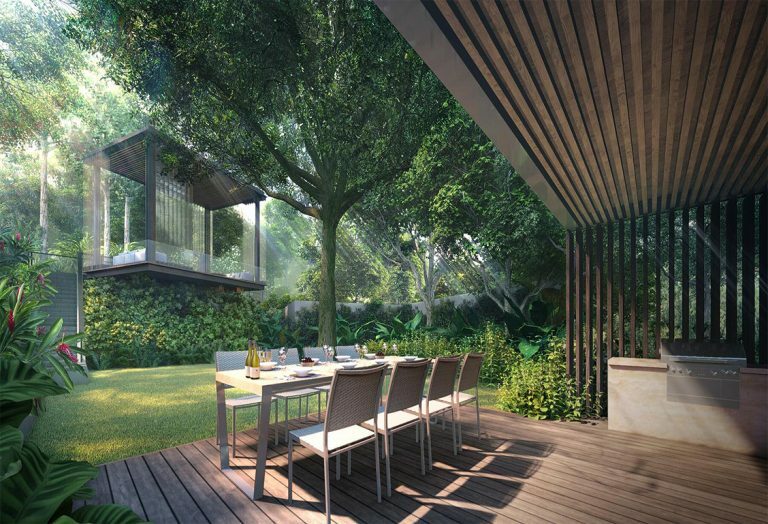 It’s an environment that combines contemporary living with enchanting architecture, offers you a fantastic life beyond the ordinary. 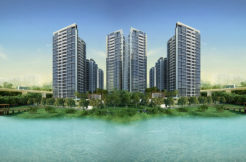 As of 9th July, more than 200 units were SOLD. 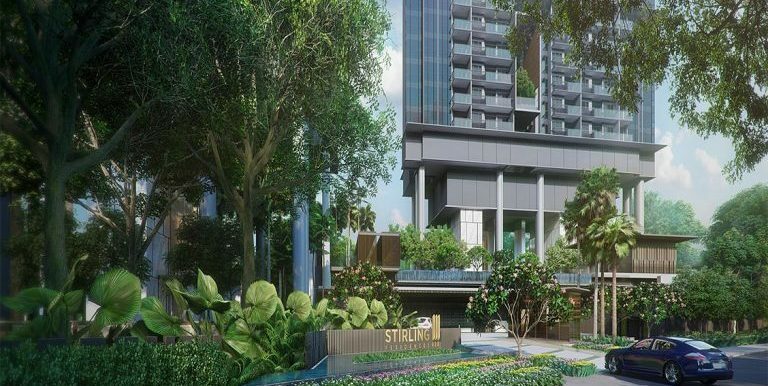 New launch condo, Stirling Residences is within walking distance to Queenstown MRT station. 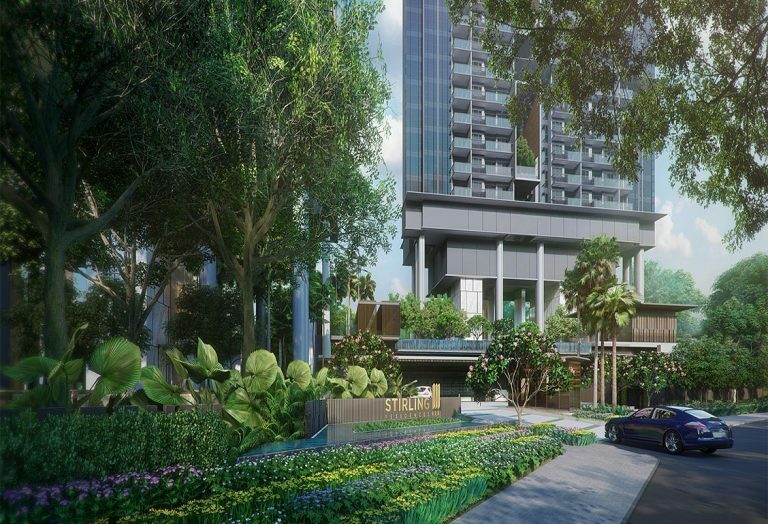 Driving into the CBD and Orchard Shopping District is only a 10 mins drive to town for work or leisure. 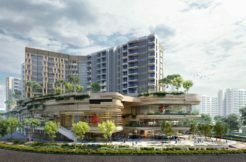 Shopping and daily amenities can be found at IKEA Alexandra, Anchorpoint Mall, GIANT, Queensway Shopping Centre and Cold Storage. 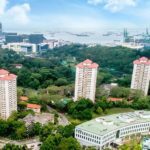 Food Centres nearby such as Alexandra Village Food Centre, Tanglin Halt, Redhill Lane and Mei Chin Road Market. 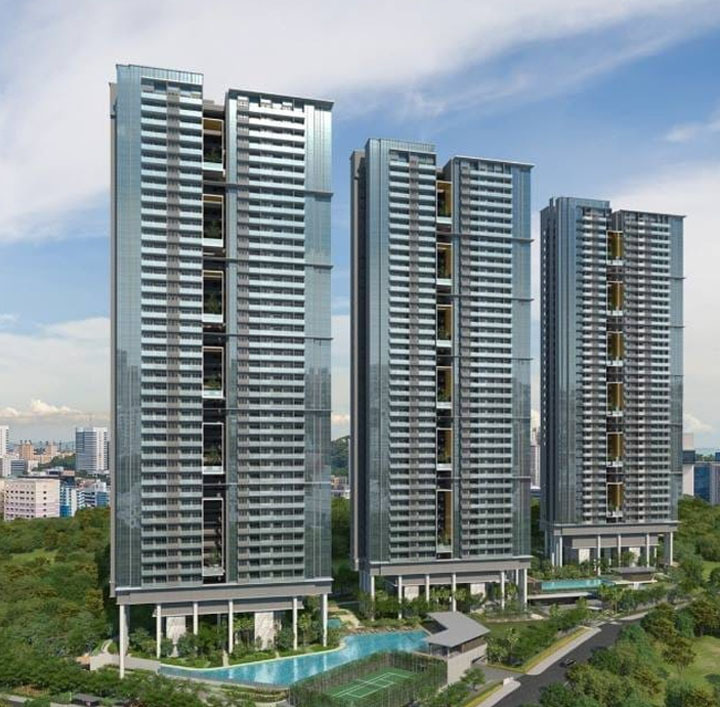 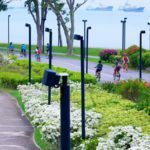 In addition, Stirling Residences is close to popular schools such as Queenstown Secondary and Primary School, Gan Eng Seng Secondary School, Anglo-Chinese Junior College, ISS International School and many more.